A stern and unforgiving Oakmont Country Club was the site of the 2007 U.S. Open, which ended with the winner at 5-over par for the week. 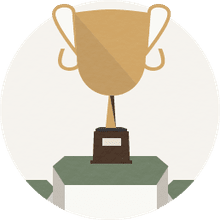 Only eight rounds under par were recorded in the tournament. 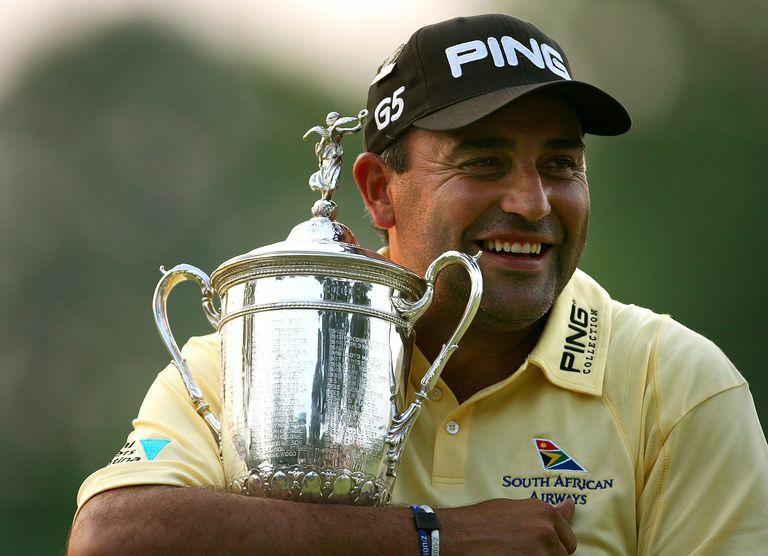 That winner was Argentina's Angel Cabrera, who claimed his first major championship victory. It was the first time any golfer from South America won a U.S. Open. Cabrera was the second-round leader, but a third-round 76 left him four strokes behind Aaron Baddeley at the start of the final round. Tiger Woods was in second, two behind Baddeley. Baddeley was never a factor, however, triple-bogeying the first hole and going on to a round of 80. Cabrera got in the clubhouse after a round of 69 moved him to the top of the leaderboard, and had to wait out the finishes by Woods and Jim Furyk, who moved up the leaderboard with a 70. Woods or Furyk could have forced an 18-hole playoff by birdying the last hole, but both settled for pars and they wound up tied for second place, one behind.